The Prudential first moved into the Alfred Waterhouse designed building in 1879. Situated on Holborn the Grade II listed building with its imposing red brick façade was refurbished in the 1910s and included the development of new light fittings acceptable to English Heritage. The project won the City of London Heritage award. 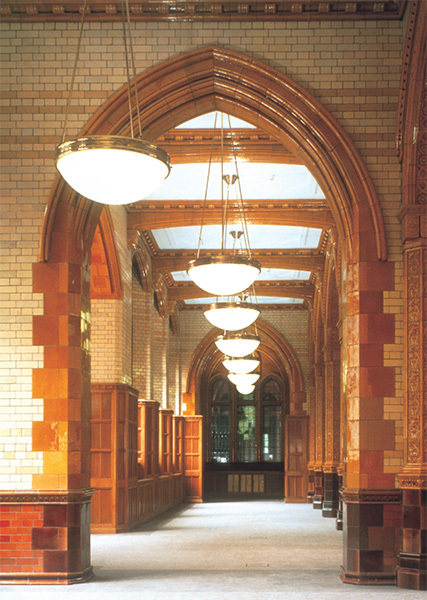 When the iconic red terracotta Prudential Building was refurbished English Heritage required all the luminaires, including those for the offices, to be in keeping with the designs of the art nouveaux period. DAL worked closely with the architect and used illustrations of lights from the 1880s on which to base the designs of the new Waterhouse luminaires. 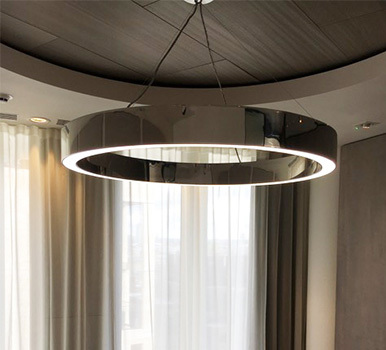 Alexandra was developed to answer the needs of historic building requiring sympathetically designed luminaires with high lumen packages, thus meeting contemporary illumination recommendations. 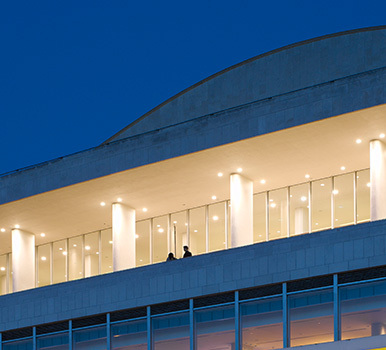 As part of the lighting package Alexandra luminaires were supplied in various sizes to suit different areas. 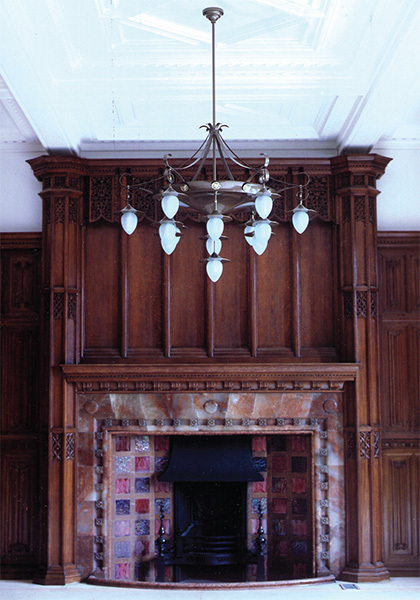 Included in the Waterhouse pendant design were cast brass decorative motifs copied from original items unearthed during the project.